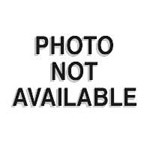 "Leg bolt 3/8-16 x 2-1/2 inch acorn head 5/8 inch" has been added to your cart. 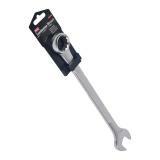 Socket wrench set 3/8 inch drive 21 pc. 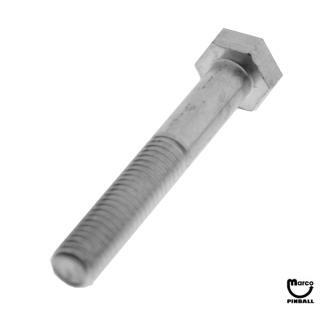 New, high quality chrome finish 3/8-16 thread with 5/8 inch acorn head pinball leg bolts. 2-1/2 inch length allows room for mounting cabinet protectors and accessories. Used on most pinball machines. Don't forget, there are 8 bolts required per machine.